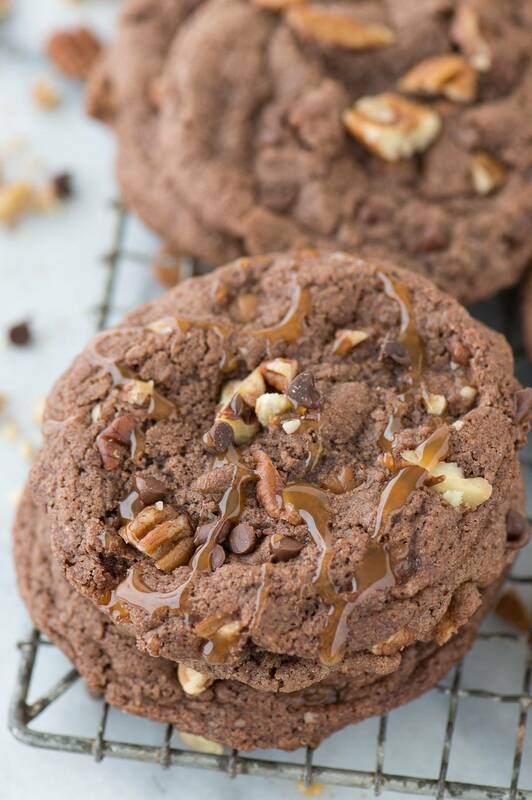 Insanely delicious turtle cookies with a chocolate batter loaded with pecans, chocolate chips and caramel bits! 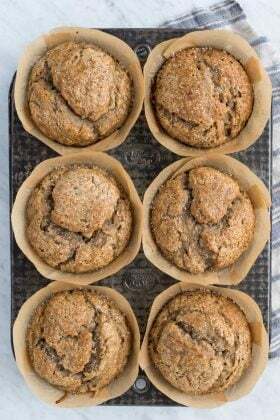 They bake perfectly with a crunchy outside and chewy inside! I’m going to admit that I have kind of been anti-cookie on my blog. I LOVE eating cookies but I don’t like taking pictures of cookies. They are round, flat, and usually boring to look at so I have a hard time styling them for a photo shoot. But I think I am beginning to change my mind and we can owe it all to these turtle cookies. Not only were they extremely delicious, I liked taking pictures of them. 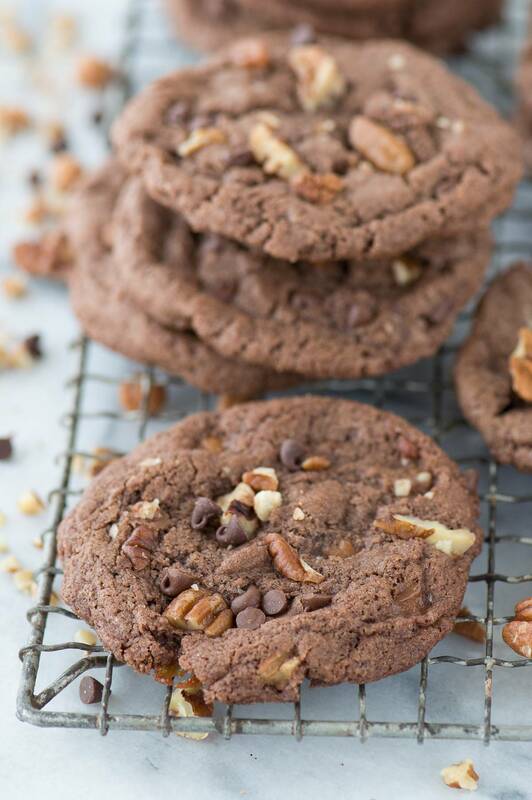 If you like cookies that are slightly crunchy on the outside and chewy on the inside, these will hit the spot. Plus the combination of chocolate, pecans and caramel is on point. And the best part is that you can modify the amount of add-ins you want. Want more pecans? Add them! More chocolate? Oh yes! 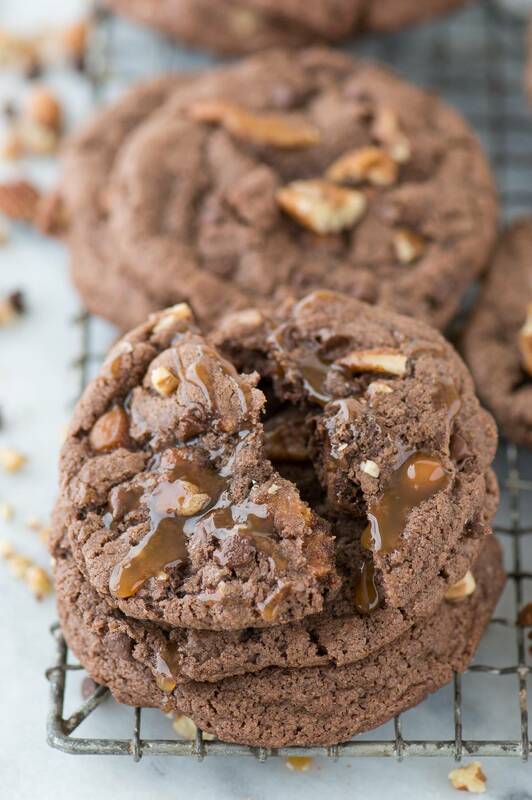 I also love how the salt in the cookies enhances the caramel bits and leaves the cookie tasting like salted caramel – there is certainly a nice quadfecta going on between the chocolate, pecans, caramel and salt. PS. Is quadfecta actually a word?! I like to use a cookie scoop to drop the dough onto the baking sheet. This way each cookie is about the same size and will bake at the same rate. Don’t flatten the dough out after you drop it onto the sheet. 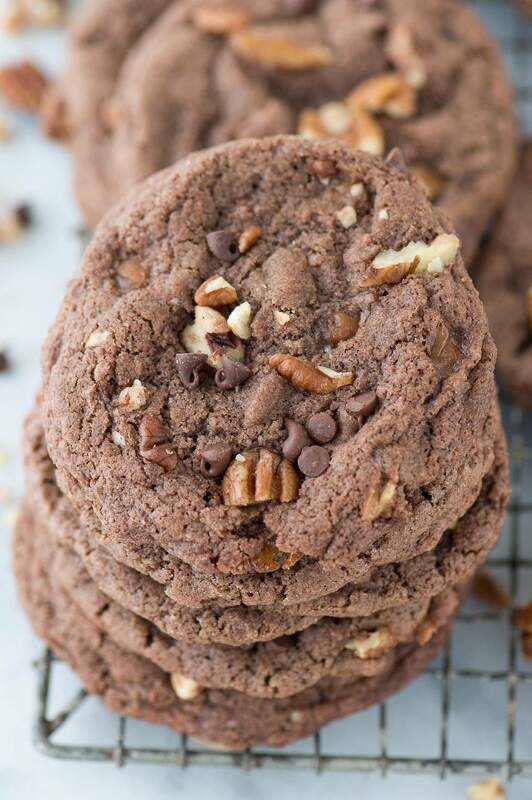 When you add extra add-ins (the pecans, chocolate chips, and caramel bits) to the top of the cookie, do your best to press lightly so you don’t flatten the dough too much. I can’t say enough good things about silicone baking mats. No more cookies sticking to the pan or burning. Using a 1.5 inch cookie scoop (I believe that’s medium size) this recipe makes about 16-20 cookies. 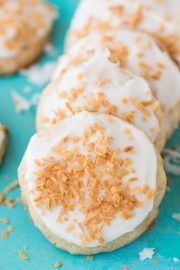 I know I will make these again and again – they will probably be my to-go cookie for cookie exchanges! 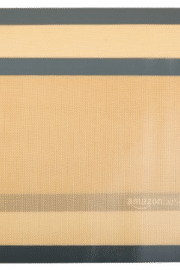 Preheat the oven to 350º F. Line a baking sheet with a silicone baking mat. 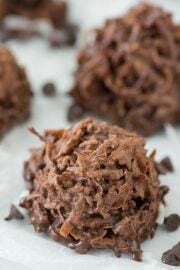 In a small bowl, mix together the flour, cocoa, salt, and baking soda. 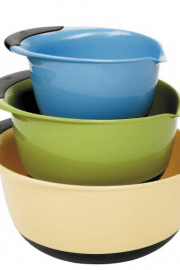 In a mixing bowl cream the butter, brown sugar and sugar until fluffy, 1-2 minutes. Add in the egg and vanilla, beat again. 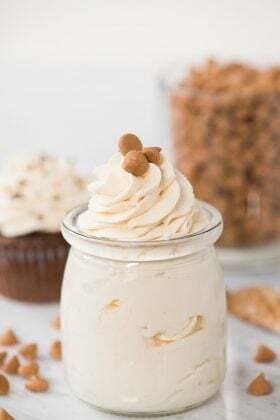 Add the flour mixture to the creamed mixture, mixing with a spatula just slightly then add the chocolate chips, caramel bits and chopped pecans, mixing just until there are small flour streaks let - it’s okay if the batter has clumps! 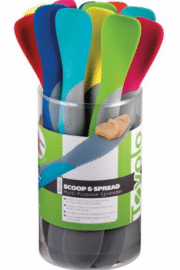 Use a cookie scoop to form dough balls, add extra toppings to the dough balls, pressing them in slightly. 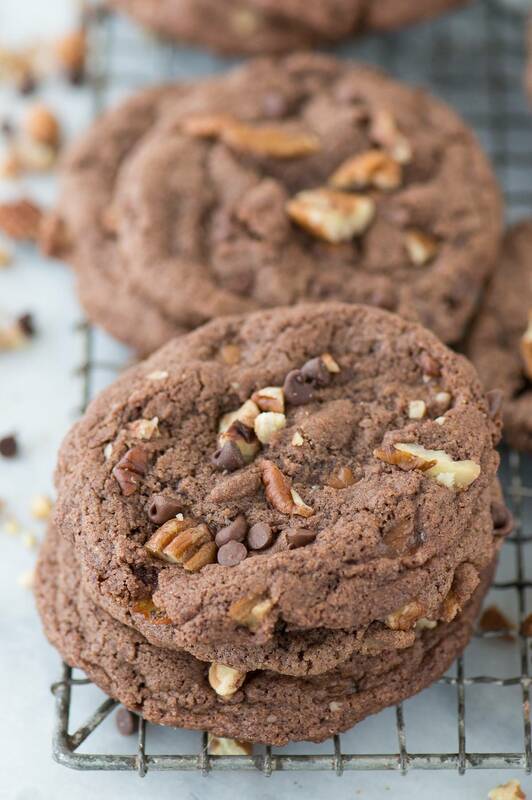 This is optional but I like the way the cookies look when you can see the chocolate chips, caramel bits and pecans on top. 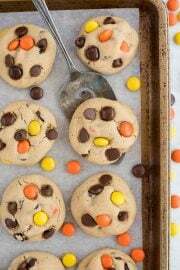 Place the cookies onto the baking sheet and bake for 10-12 minutes. 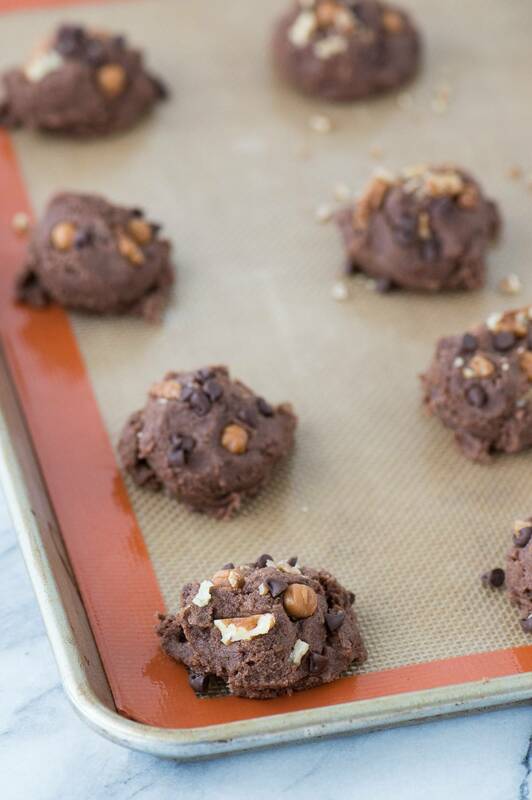 Allow the cookies to cool on the sheet for 10 minutes before moving to a cooling rack. 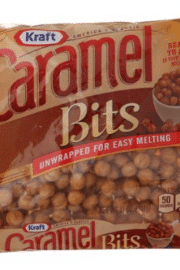 If you can't find caramel bits, you can substitute cut up small pieces of regular caramels. 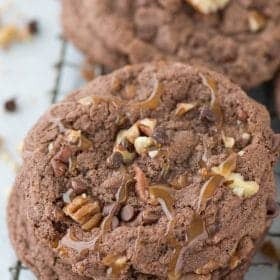 Hi, I was just reading your turtle cookie recipe & your caramel apple snickerdooles, I live in Canada & we don’t have Kraft caramel bits or any other manufacturers! Is there something I could substitute??? Also what’s the trick to pinning a single recipe, when I click on pin at bottom by your name/pic it gives me your entire site?? Hi Kathy! You could use chopped up caramels in place of the caramel bits!